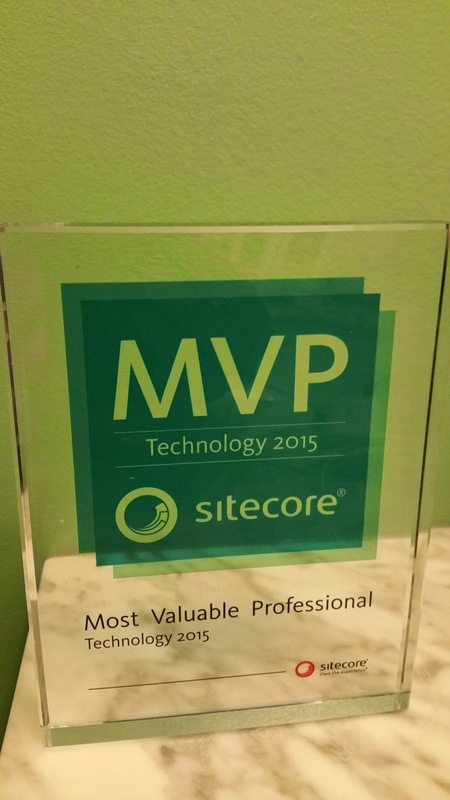 My Sitecore MVP award had an interesting journey. It left its home in Manchester, NH on a Flight to Toronto and then likely via truck to Stoney Creek. It then boarded another truck to arrive in Burlington only to find nobody home. It spent the night surrounded by other packages waiting for the chance to be free. The next morning it boarded the truck and arrived and was signed for. It now has a new home and and a proud owner. The award will continue to follow its owner around and will blog about its various expeditions. Thank you Sitecore for the award. I really appreciate it. It looks stunning.